Baskin Robbins has all those flavors for a reason. I quit paying attention to all these ratings a long time ago. It takes up too much time I can better use enjoying life in the Triangle. I'd rep this if I could! I'm just relieved that Cary wasn't on the list at all! Another accolade for Durham! Congratulations. 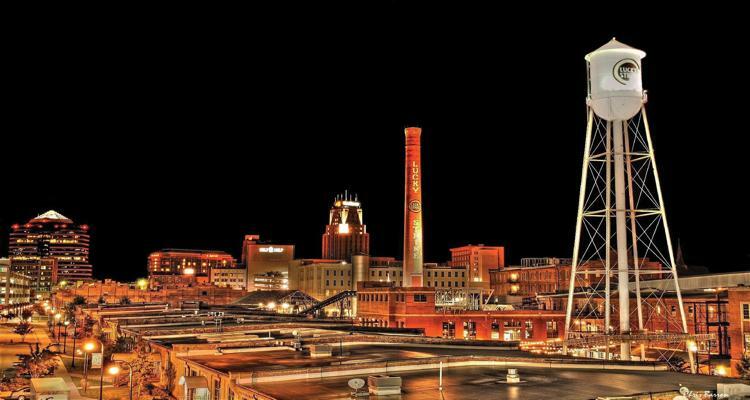 I am a lifelong resident of Durham and I love it! I have lived in every part of durham East West North and South and have made Parkwood my place to stay in South Durham. There are parts of Durham I just don't go cause I know they are unsafe and yes there is ugliness in Durham and crime. Overall I would say we need to work on the crime and blighted areas but it's still a nice city. I like living in Parkwood the best of anywhere I've lived but I love the Rockwood area growing up. I just visited Durham over the weekend for the first time in a while. Wow! Downtown Durham is banging! Despite the cold weather, people were everywhere, and not just around DPAC and the Bulls Ballpark. I saw a lot of hipsters on the streets late at night, walking from trending cafe to trendy bars. A lot of exciting new office and mixed use construction too promises to make center city even more lit!